Easter is a time of feasting and celebration. New life, as it is Spring in the northern hemisphere, is celebrated in many ways. “The third day He rose again, according to the Scriptures”, [1 Corinthians 15:4] is part of the Nicene Creed and used in Anglican Church prayer, this is why we say Happy Easter. Down South we are not averse to a bit of foodie Easter fun. 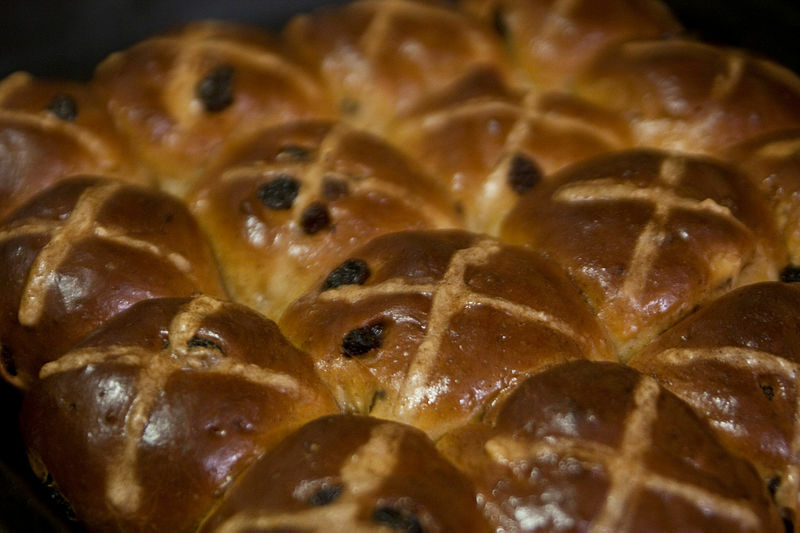 Hot Cross Buns which are a tradition in English speaking countries and former British Colonies and eaten on Good Friday, the day of the crucifixion are so utterly delicious that Woolworths have them on their shelves now all year round. 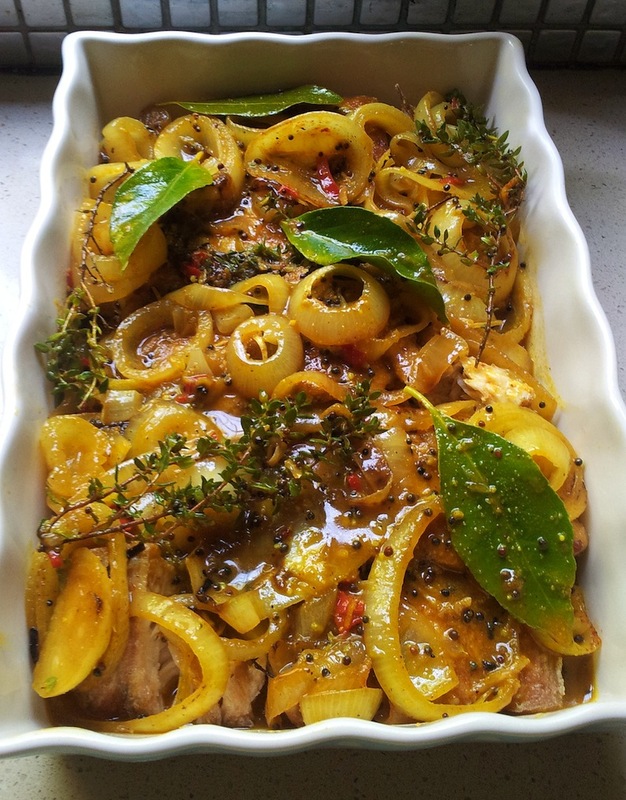 I am not going to offer a recipe here – go out and buy some from Woolworths! 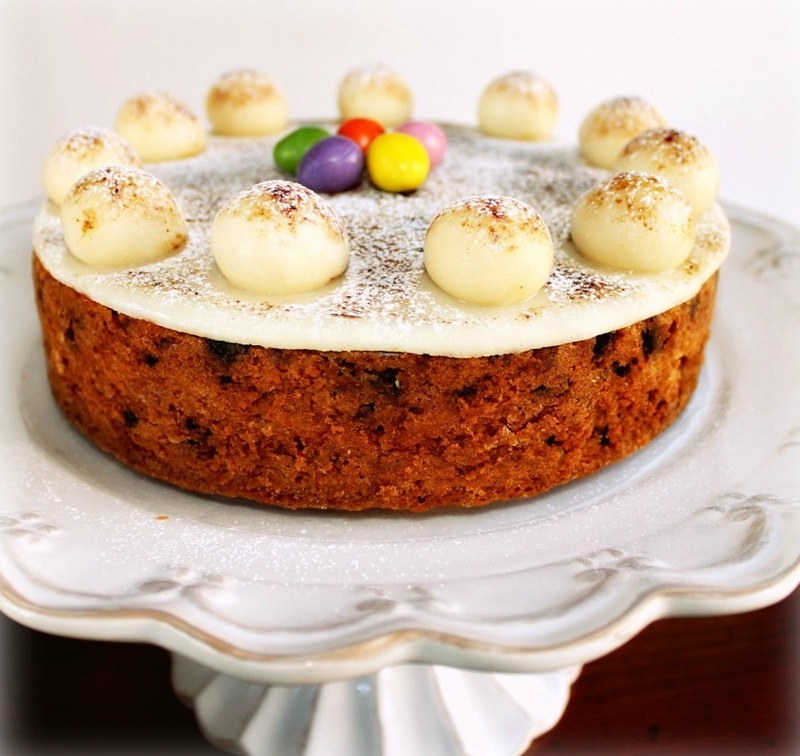 Simnel Cake [click here for my grandmother’s recipe] with its 11 eggs on top for the apostles, Judas having betrayed our Lord does not merit and egg. The Victorian tradition of decorating cakes with fruit and flowers was used for the cake which was traditionally served on the middle Sunday of Lent, or Mothering Sunday. Simnel Cake has been around since medieval times. 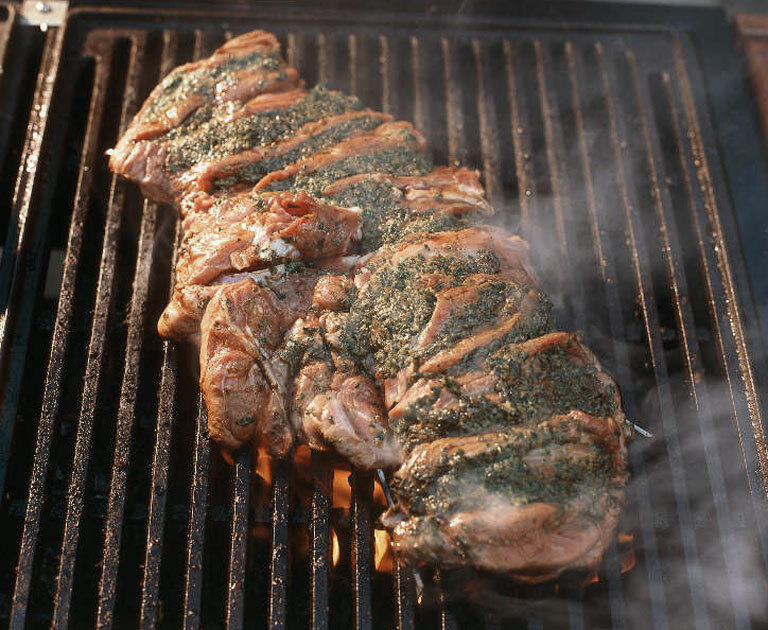 The Lamb of God is a traditional name for Jesus given by John the Baptist, “Behold the Lamb of God who takes away the sin of the world.” Lamb is a traditional dish for Easter Sunday. Usually roasted, but not too bad boned and cooked to perfection on the braai. 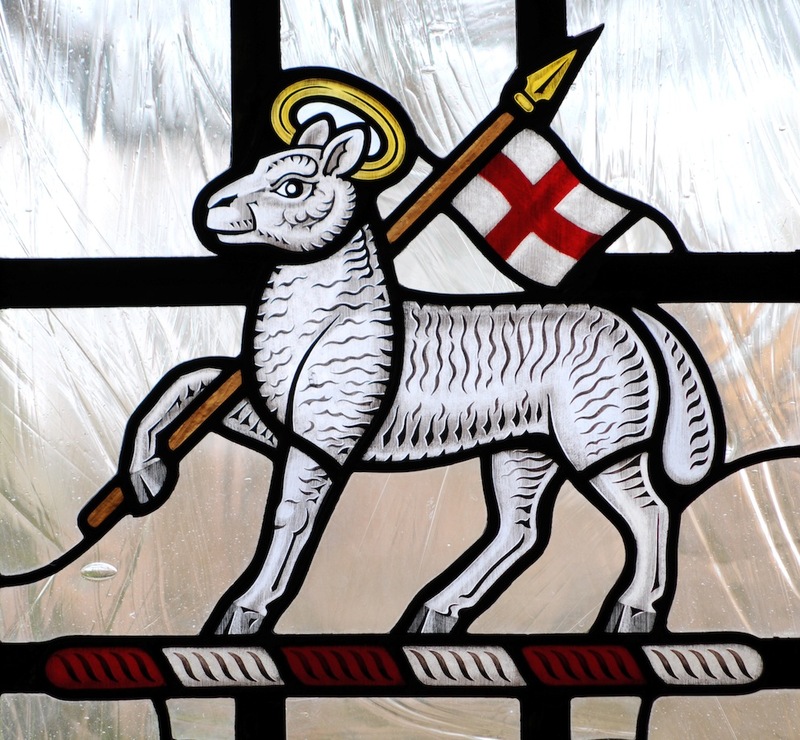 Interesting that the Pascal Lamb is on the family crest of the De Villiers Family in South Africa. Pickled Fish [click here for the recipe] is a big tradition in the Cape, though there is not much to back up reasons for the tradition. Some have it that it was made for Lunch on Good Friday and Easter Sunday as the lady of the house would be in Church. That it is a tradition in the Cape amongst the Muslim peoples is another story yet to be told. So – a Happy and Blessed Easter to all my dear readers!